Chickadees are known for their tiny, yet distinctive shape. Their short heads and large necks giving them a spherical shape; chickadees also have interesting color patterns, with white cheeks, a soft gray back and white-edged wings. Chickadee mating rituals are among the most unique of any species; the males have to constantly win singing contests against other males to prevent their mates from flying off with them. Along with this trait, male and female chickadees can be distinguished from one another, though it can be somewhat tricky. Use a magnifying glass to notice the differences between male and female chickadees the next time you encounter them. 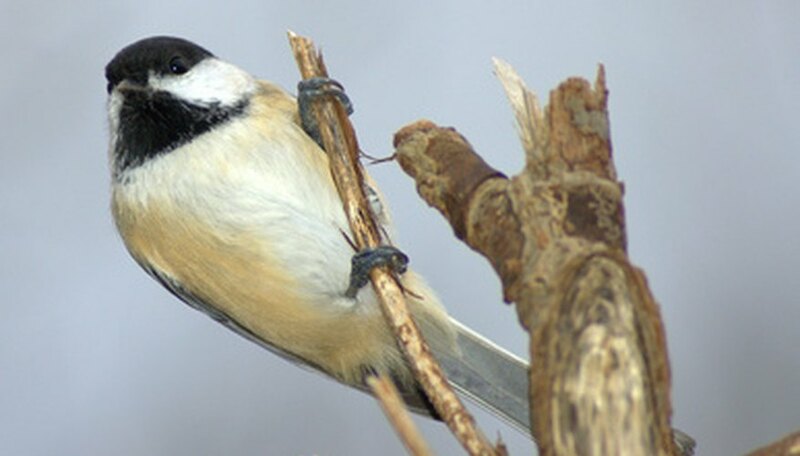 While both male and female chickadees have white and black colors, a male's white colors are much brighter than a female's. His black colors are also much darker. 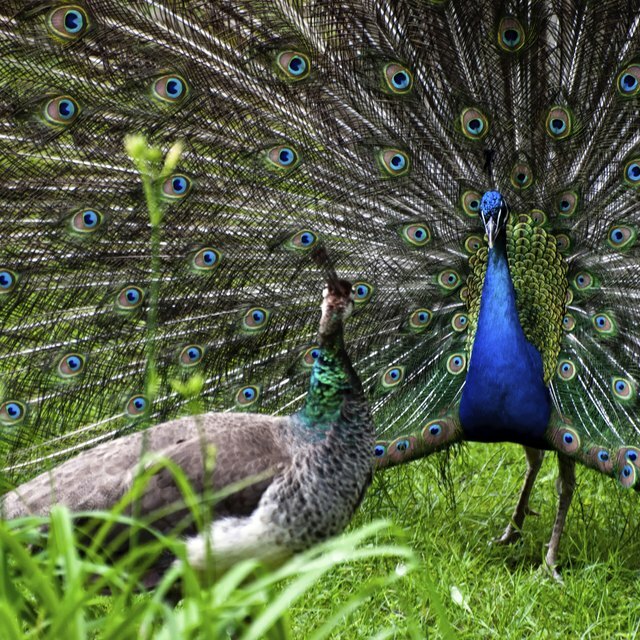 However, males who are higher in social rank are brighter in color than lower-ranked males. Listen for male chickadees singing between April and June, the bird's mating season. During this time, males sing a loud chorus before sunrise, usually lasting 40 to 50 minutes. Female chickadees are more likely to mate with male chickadees who have beaten their mate in a singing contest. The male chickadee may also be a bit longer and appear heavier than females, though both genders look alike for the most part. Chickadees can be found in many habitats, including forests and even residential areas, so finding them should not be extremely difficult. Dia, Hannington. "How to Distinguish a Male & Female Chickadee." Sciencing, https://sciencing.com/distinguish-male-female-chickadee-7744039.html. 24 April 2017.